Your life as leader will become easier after this workshop. 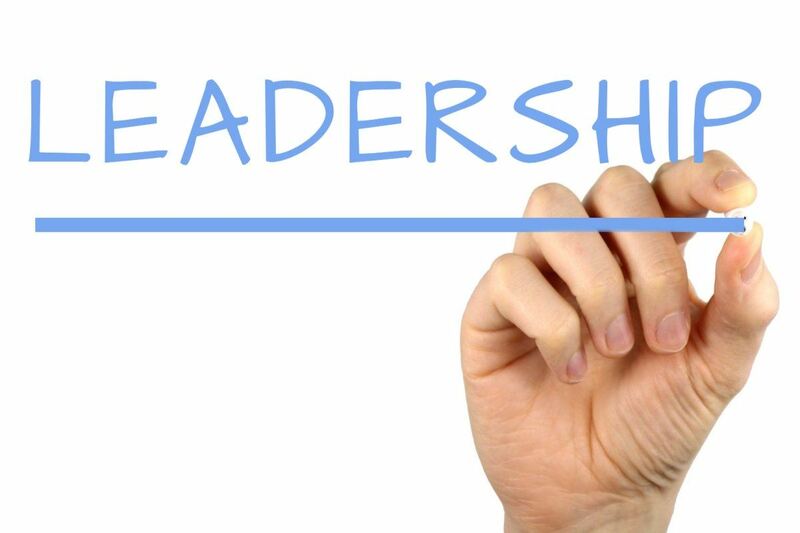 You will develop your leadership presence and you will learn effective leadership thinking patterns that will take you up to the next level as a leader. You will know how to think BIG, focus your energy on the goals and discover how to view things with a broader perspective. You will be communicating and persuading others to follow your visions and achieve exponential results. Aires Marques will be our guest and teach us more about how to think and speak as a leader. Toastmasters aims to empower members to become more confident speakers, communicators, and leaders. We do so by providing a supportive and positive learning experience. Toastmasters International is a non-profit educational organization founded in 1924; it currently counts over 357,000 members in more than 16,600 clubs in 143 countries. In Geneva, there are 7 English speaking clubs and 1 French speaking, with 2 corporations looking to open new clubs in 2019. Each club follows the same educational program while having a unique culture. Attending club meetings as a guest is free and we would love to welcome you at any of our meetings. We welcome Beatrice Anton to tell us more about it.